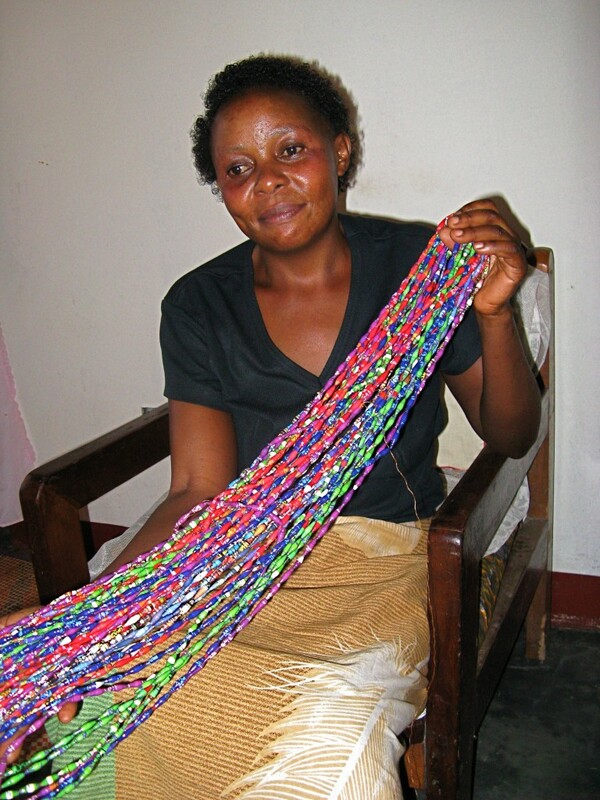 Mzuribeads is working with cooperatives of women who learn beadmaking to generate an income for themselves and their families. If you’re looking for truly handmade, unique and one off beads – look no further! 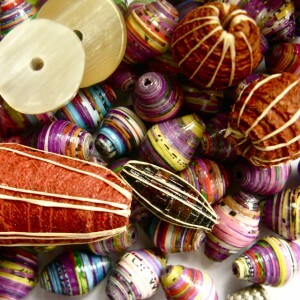 We also sell jewelry making kits and finished jewelry and handmade cards. 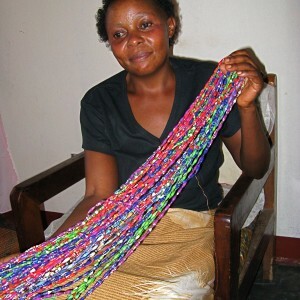 We work with cooperatives of women who learn this skill to generate an income for themselves and their families. Recycled and naturally sourced materials. Our barkloth bead range was introduced this year. Barkcloth is one of the oldest materials used in Africa and is made by beating sodden strips of the inner bark of trees into sheets. 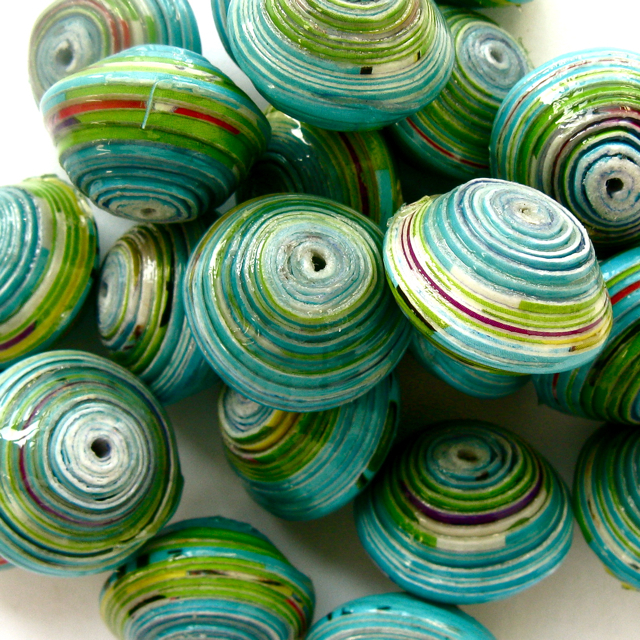 Alike our recycled paper beads, it is cut into strips and rolled into form. 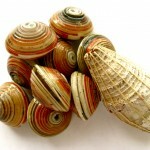 We are all about specialty, well made, one off beads.